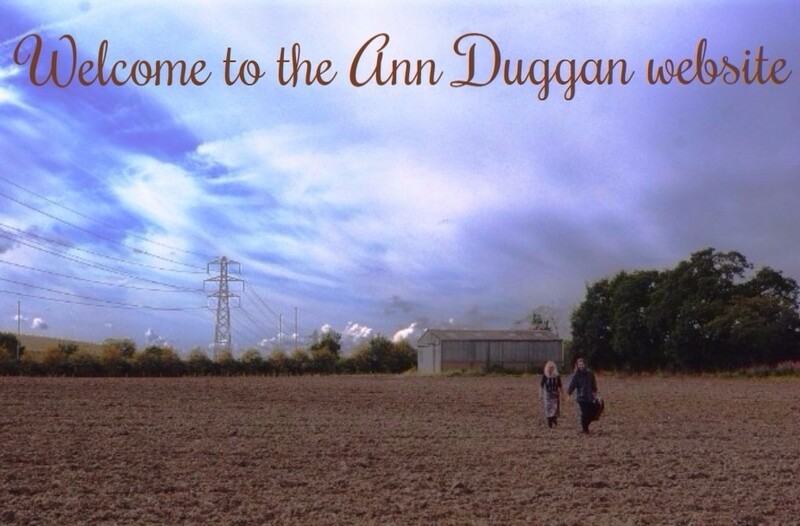 Ann and her musicians mix influences from folk, blues, country americana, rock and jazz to create wonderful arrangements in collaboration with songwriter Colin Granger. Her voice has been a major inspiration in the writing of the material that is delivered with strong rhythmic support from Rob Hines who has been with her from the beginning. 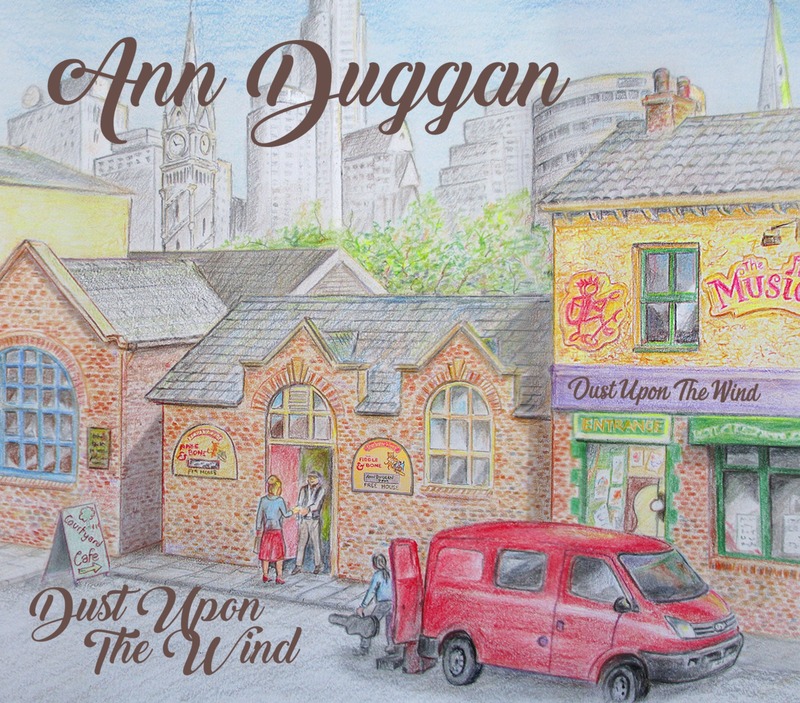 Ann and her musicians have travelled the length and breadth of both the UK and America and presently promoting their highly acclaimed new album Dust upon the wind. 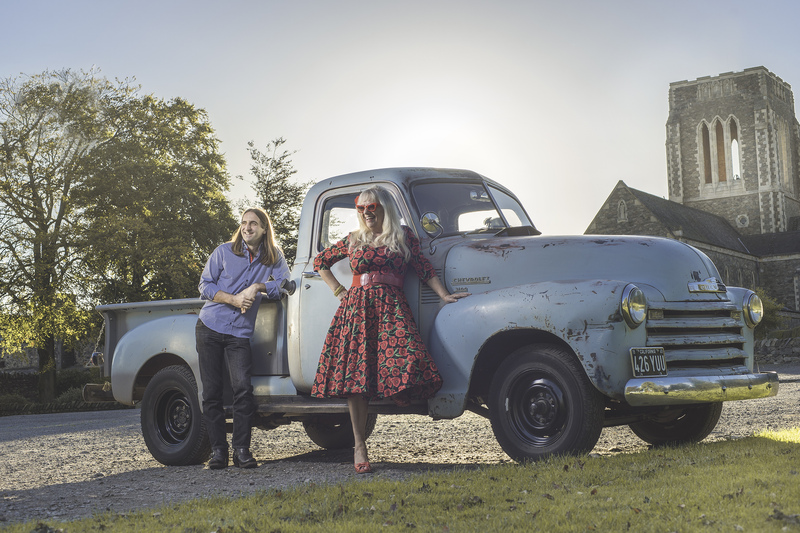 If you've never seen Annie and her steadfast guitarist Rob Hines then check out the shows and make a date to do so. 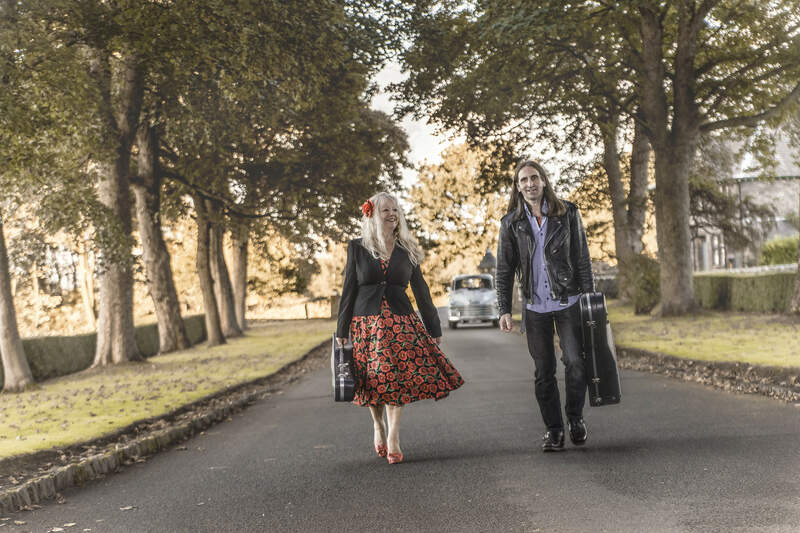 Annie has carved out a successful career and is known for her captivating style on stage and wonderful voice that can span most genres of music, whilst Rob has a unique style of his own and has been compared to Richard Thompson and Johnny Marr amongst others. Check out shows on the website and find out when they will be coming to your area and make a date to see this special show!